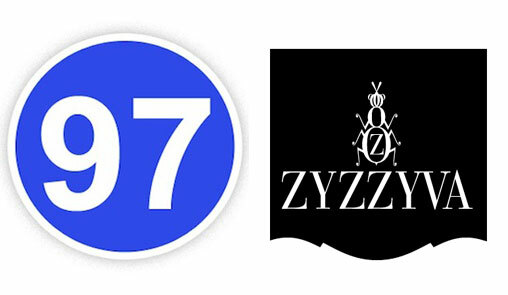 ZYZZYVA & Salon97 Summer Soiree! Tuesday, June 12, 6:30 p.m.
On June 12 we present our first-ever collaboration with the famed and fabulous ZYZZYVA Magazine! Mixing and mingling and wine, cupcakes, and other refreshments will be plentiful. We’ll also have a short program featuring music by two West Coast composers and readings by Will Boast and Lindsey Thordarson. Not to be missed! This event is perfect for literature enthusiasts, classical music fans, people looking to learn more about either art form, and those with a short attention span alike.